Might & Magic Heroes VII is out today, so you can download that on Steam and play it if you want. It does require Uplay, however, which seems to have riled up the Steam community who have proceeded to hammer it with negative reviews. Ah, internet, what will we do with you? 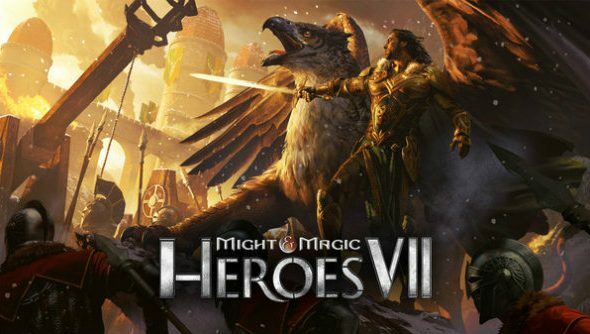 Might & Magic Heroes VII doesn’t look like it’s making any drastic changes to its formula – once again giving leaders control of towns that need managing, RPG stats that need pouring over and troops ready to die at your command – but it looks set to please fans of the series, refining the bits they already loved. You can buy the standard edition for £39.99, or you can grab the Deluxe version which will cost you £49.99. If you go for the Deluxe Edition, you get the following: an exclusive hero, a scenario map, the full digital soundtrack and Heroes III – HD Edition.